Janta Hotel & Family Restaurant in Jhunjhunu. 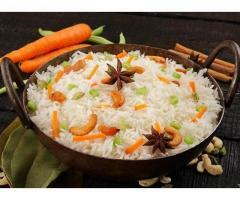 Restaurants with Address, Contact Number, Photos, Maps. 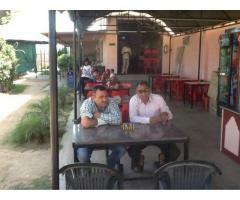 View Janta Hotel & Family Restaurant, Jhunjhunu on Justdial. Making way for a hearty meal is Janta Hotel & Family Restaurant in Jhunjhunu. 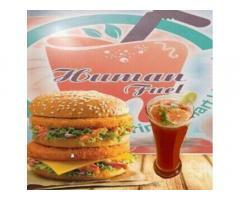 Established in the year 2002, this place is synonymous with delicious food that can satiate all food cravings. It is home to some of the most appreciated cuisines. So as to be able to cater to a large number of diners, it occupies a favourable location at Chirawa. Near Toll Tax , Nunia Gothara,Jhunjhunu Road,Chirawa-333026 is where one can visit the venue. Courtesy to this strategic location, foodies in and around the neighborhood can walk in to this eating house conveniently without facing any hassles related to commuting to this part of the city. 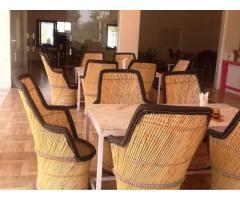 It is one of the most sought after Restaurants in Chirawa. 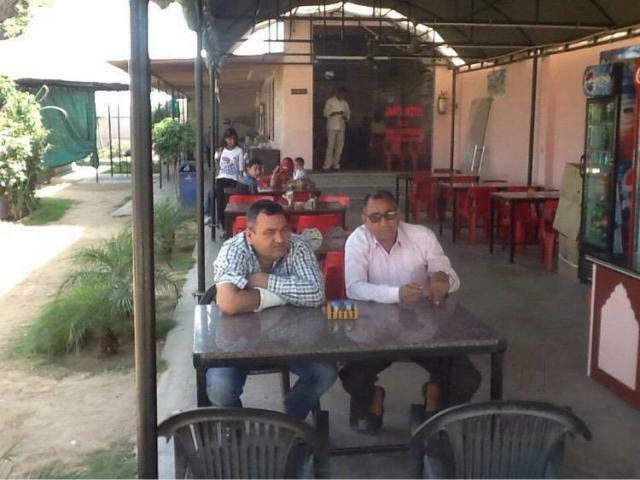 This is a one of the renowned Restaurants in Jhunjhunu.